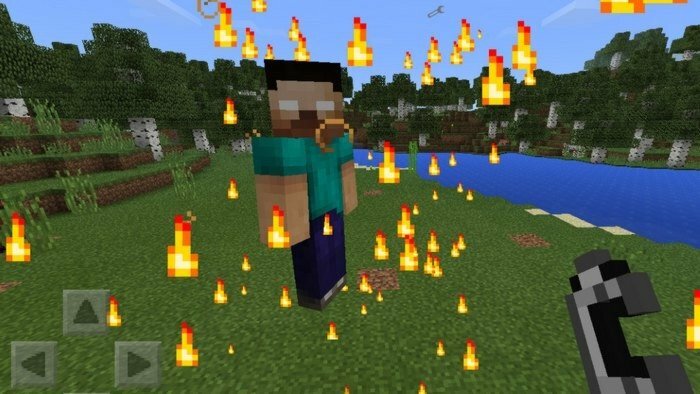 Herobrine Mod - adds horrifying creature into Minecraft PE, that will chase you until you die. Don't fight him unprepared, he can fly and moves very fast, he will also throw explosive fireballs in to you every second. You will need to kill him four times, after death he will drop the set of armor and sword that will give you all of his powers. 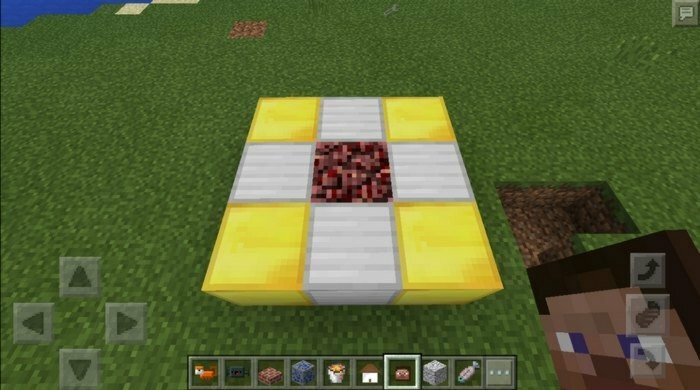 To spawn Herobrine, you will need to craft item called Herobrine Totem (recipe can be found at the bottom of the page) - when it's done, simply just tap on the ground and use flint & steel on the center of the totem.